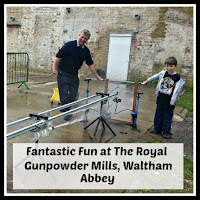 Last year, we visited the Royal Gun Powder Mills at Waltham Abbey. It featured briefly in our 40 Days of Summer posts in 2014, but I have always wanted to give it its own post. So here it is, a gun powder post for Guy Fawkes night! 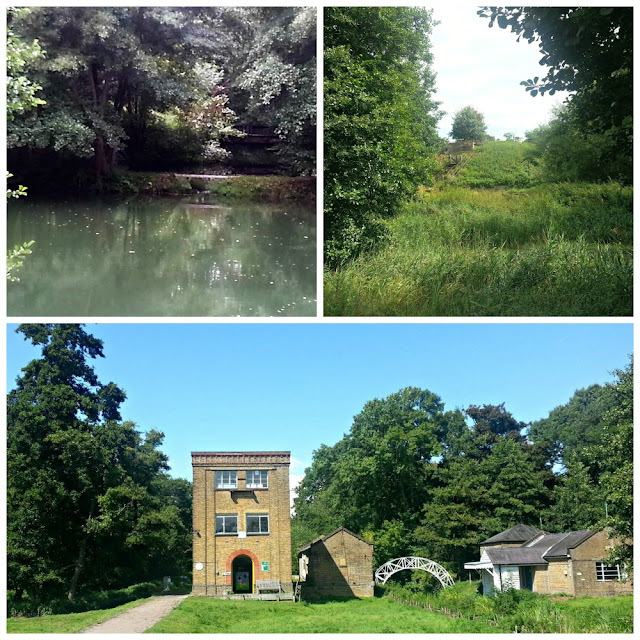 We had no idea what to expect at the Gun Powder Mills, but there was a surprising amount to see and do. 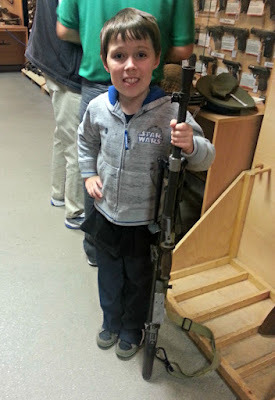 We learned all about the fascinating history of the Mills in the interactive museum and there was an opportunity to view and handle various guns and weaponry in the Armoury. L was fascinated to see what our soldiers had to carry during past battles. Some of the guns were nearly as big as him! The Mills turned out to be very educational. There were lots of hands on activities, which really appealed to L. We all took part in making our own rockets, which we could launch into the atmosphere, to see whose travelled the furthest. We also learned how to make an explosion, using Mentos and Cola. Perhaps don't try this one at home, particularly indoors! 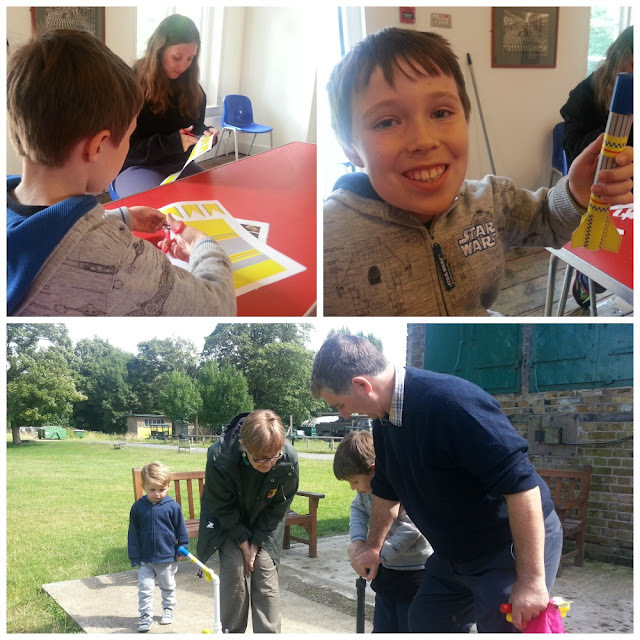 Other exciting events included Go Karts, Nerf Wars and a Rifle Range. There was so much to entertain L and it was all good old-fashioned fun. No commercialism or expensive rides, just lots to learn about and explore. The staff were so friendly and it was lovely to see him getting involved in all the activities. Highly recommended for inquistive children and grown ups! I wish more attractions were like this, It was so relaxed and there was something for everyone to do. I personally really enjoyed the land train. The scenery was fantastic and I it was really interesting hearing about gunpowder production and how dangerous it was for the workers. I learned so much that day that I previously had never even thought about! Looks very interesting. I would visit if I lived nearer. 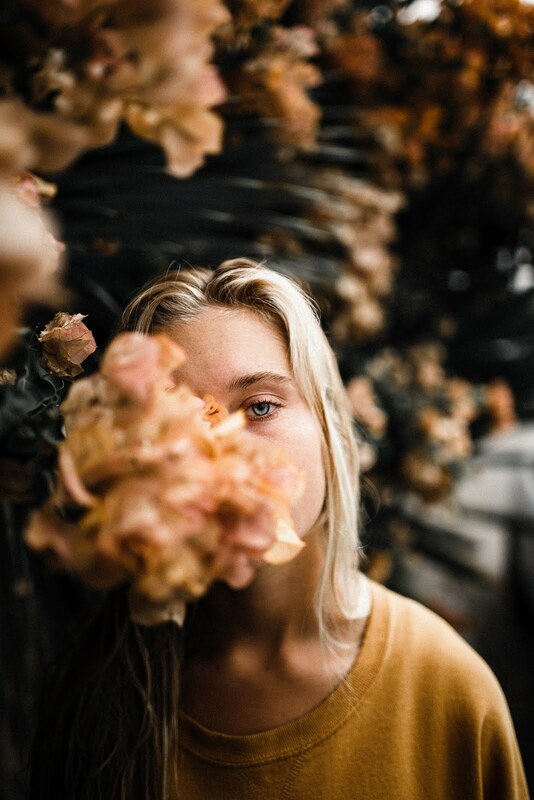 Maybe one day!! wow this looks like a great day out! Looks like a fab day out and my boys are desperate to do metos and cola! Luke looks like a boy in his element in these photos! Sounds like you had such a good time at the gun powder mill. Always enjoy places with a bit of history although trying to get the balance right with POD is always an interesting one!